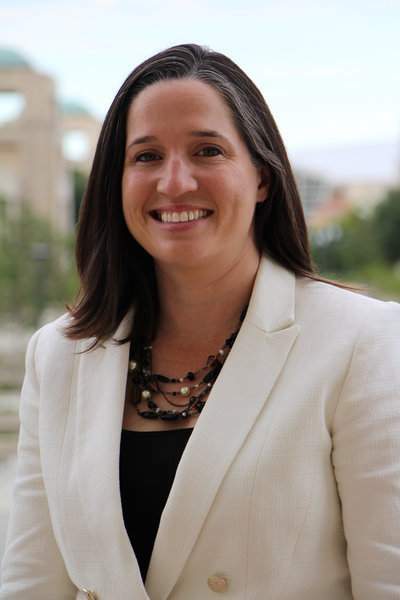 INDIANAPOLIS – State Auditor Tera Klutz of Fort Wayne filed paperwork Monday to seek the party's nomination for a full term in the statewide office. She was appointed in January 2017 by Gov. Eric Holcomb to fill a vacancy. She wants to be the first CPA to be elected auditor. Klutz had worked to maintain and enhance Indiana's transparency portal to help make state government more open and accountable. Before serving as Indiana's state auditor, Klutz was the Allen County auditor, where she was elected by her peers to serve as president of the Indiana Auditor's Association and was the recipient of the 2016 Outstanding County Auditor of the Year award. A Fort Wayne native, Klutz also previously was a CPA for one of the nation's largest public accounting firms. Auditor is one of Indiana's seven statewide-elected positions in state government. As the state's chief financial officer, the auditor is responsible for overseeing all of the state's accounting and reporting functions, including tax distributions, paying the state's bills, paying state employees and administering the state's deferred compensation plan. The nomination for auditor – along with the nomination for Indiana secretary of state and treasurer of state – will be decided at the Indiana Republican State Convention in Evansville on June 9. The nominated candidates will then be on the November ballot statewide.